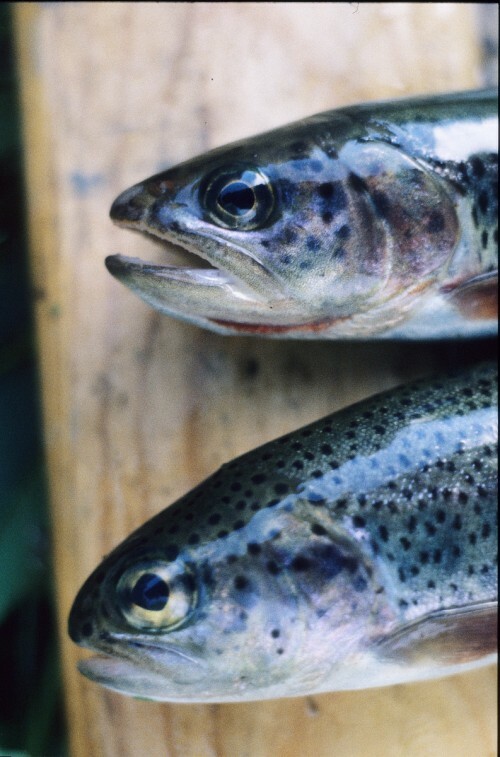 • Unlike Pacific Salmon, Cutthroat and Rainbow Trout may spawn in more than one year. 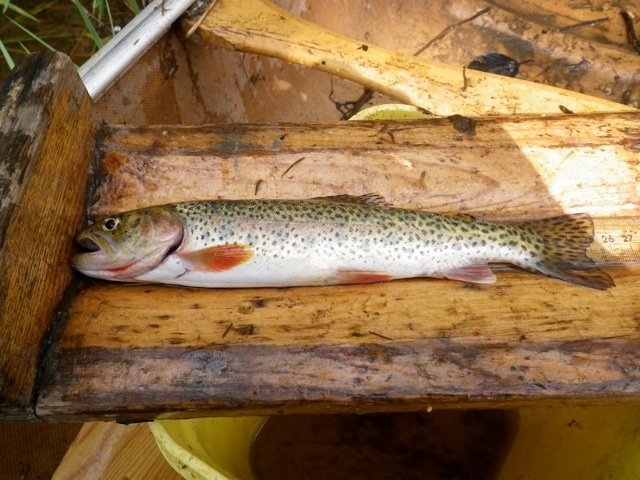 • Move between freshwater habitats including streams, large rivers, and lakes. • Most mature at age 4. 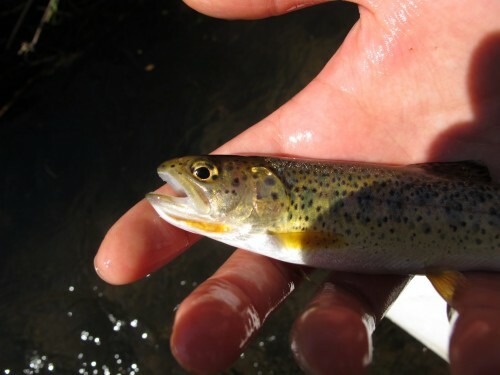 • Arrive in spawning streams between August and April to spawn in spring. • Entire BC coast including most coastal islands.